Why programmer want to become developer? A good developer is high demand in the market. You may not find a job with high salary in top company but you can easily find a job locally because local companies are desperate to have good developer. Other than that, developer also can be flexible on their job. You can either choose to work for top company with high salary and work with creative people every day for the next big thing or work remotely at home and have your own working hour at home or any place that you comfort with. There always jobs opportunity in the market and as the times go, many company search for new developer to develop and maintain software. Every day you’ll be presented with new challenge and need to working on very complex problem. You are required to solve the problem and if you cannot find the solution, then you may need to learn it on the job. It is exciting where you are not similar to other office work where once you know how to do the job, you just continue with it blindly. 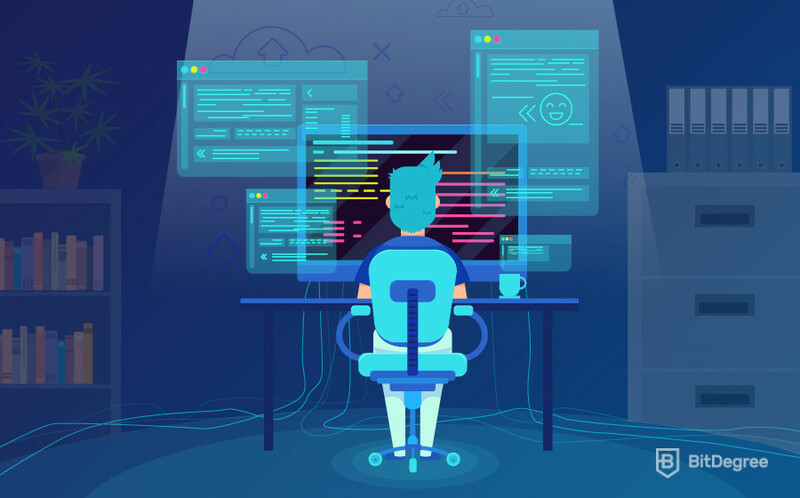 For developer, you need to think from many aspect and provided the solution that can solve the problem effectively and efficiently. Developer is a job that depend on your skill and responsibilities. You will get higher salary if your skill and responsibilities increase as you work. If you choose to work as remote employee, you can choose to work for rich country that have better economic benefit and take advantages of it. If you choose to work as freelancer, there also have companies that willing to spend money on talent. However, don’t expect too much on your salary for your first job where you can’t be a developer in short time and you need time to expand your network and skill for better salaries and benefit.